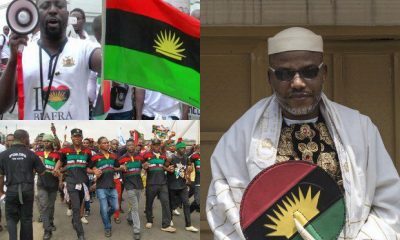 Following the sit at home order declared by the proscribed Indigenous People of Biafra (IPOB) to hold yesterday, Enugu and Imo states as well as Awka, the Anambra Sate capital, did not comply. 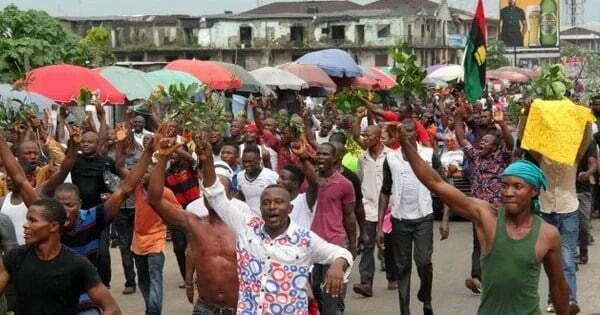 The Nation reports that the protest was also largely ignored in Umuahia, the Abia State capital, although there was partial compliance in Aba, the commercial nerve centre of Abia State and Onitsha and Nnewi both in Anambra State. 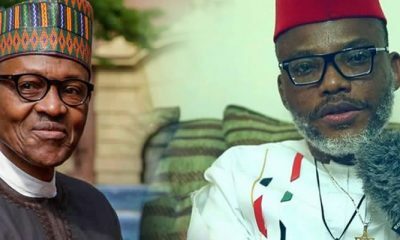 While Business and social activities were in full swing in Enugu, Owerri the Imo State capital and Awka all day, Offices and banks opened as usual for business. Police personnel were seen at various strategic points ready to contain any ugly incident that might arise. 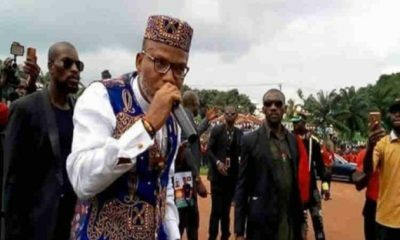 IPOB had ordered the sit-at-home to mark the one year anniversary of the ‘invasion’ of the Afara,Umuahia residence of its leader, Nnamdi Kanu. 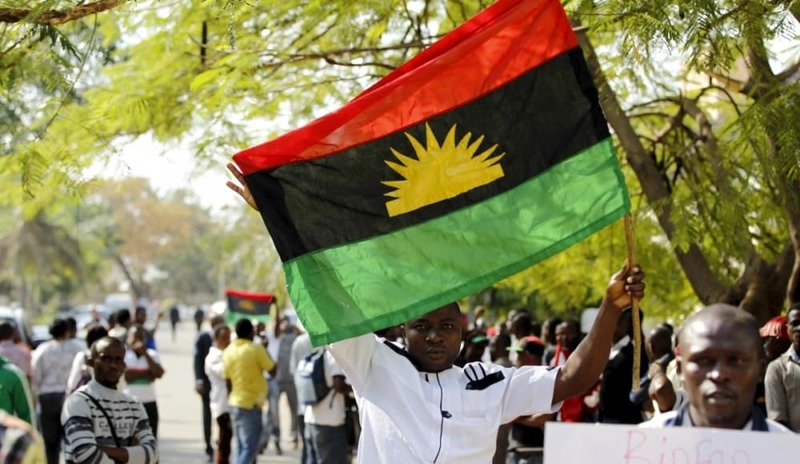 The Movement for the Actualisation of the Sovereign State of Biafra (MASSOB)-led Ralph Uwazuruike had dissociated itself from the sit-at-home order and called on the people of South East and South South to go about their businesses. 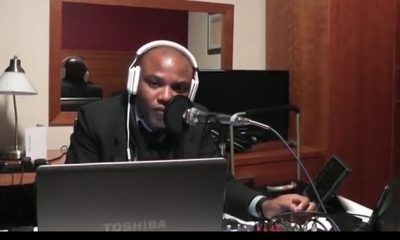 The MASSOB-BIM said such sit-at-home call was misplaced and not what Biafrans needed at the moment. “All this sit-at-home and the rest of them are of no use. 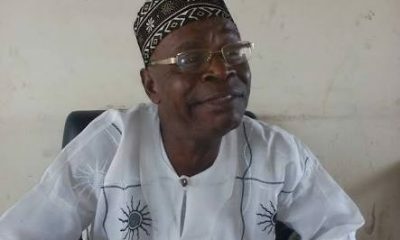 Today, we are rejoicing because we already have success in our Biafra struggle; we are only waiting for the official announcement,” it said. In Akwa, Anambra Capital, the sit-at-home order was not effective as well, as residents defied the directive. However, all banks, markets and schools were closed down in the state for fear of being attacked by IPOB members, especially in Nnewi and Onitsha. Security operatives including the Army, Police, Navy, Department of State Service (DSS), went round the major cities in the state to check any untoward occurrence. Some traders at the popular Eke Awka market did not operate while the main markets in Onitsha and Nnewi were all shut. Also, Civil servants were at work at the state secretariat, while Some commercial drivers went about their businesses. Some others kept their vehicles off the roads in Awka, Onitsha, Nnewi, Ekwulobia, Ihiala among other towns in the state. A parent who gave his name as Emmanuel said he took his kids to school as early as 7.16 am only to be turned back by the few teachers who said they were only there to register their presence. “I was very disappointed when I was turned back, because if they had informed us that there won’t be school today, I wouldn’t have wasted my time coming here,” he said. A student of Saint John of God Secondary School, Awka, Emelia, said she did not go to school because they were told to stay at home. In Umuahia, commercial banks, markets and business outlets in Umuahia, the Abia State capital also opened for business yesterday, defying the sit-at-home order by IPOB. News Agency of Nigeria (NAN) said the city was initially enveloped by an air of uncertainty in the early hours of the day as the street was quiet of buslings and movements. Business, however, began to pick up at about 7.30 a.m. when commercial vehicle operators, banks, markets and business premises began to open for the day’s activities. Government offices, public institutions and Automated Teller Machines as well as private outfits were open while kiosks and roadside businesses went on unhindered. 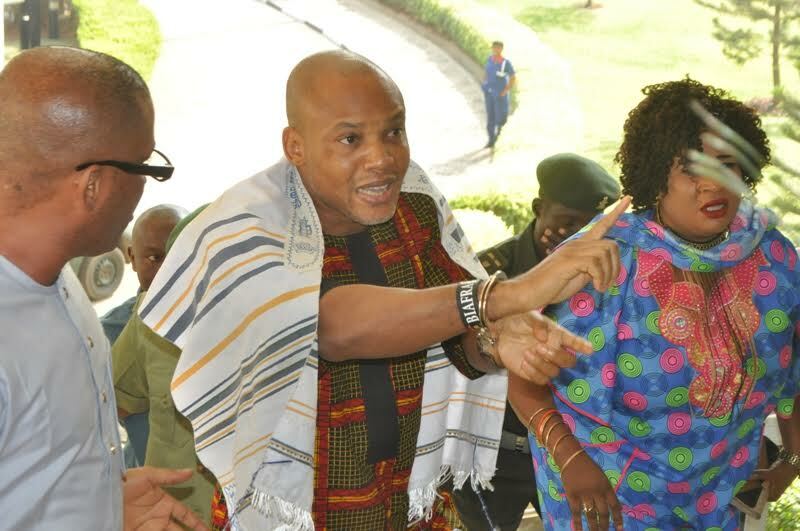 According to Nwankwo, only die-hard supporters of Biafra will observe the order. “I came to the market as early as 7.30 a.m. and as you can see, I am displaying my goods. Aba Residents Seemingly Comply With Sit At Home Order. 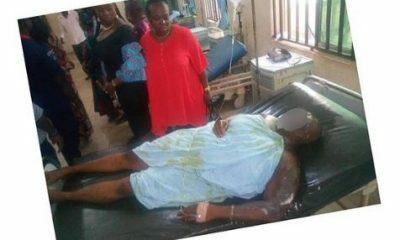 It was a different situation in the commercial cities of Aba, Abia State and Onitsha, Anambra State with many traders staying away from their shops apparently for fear that hoodlums might target their wares. Although the gates of major markets in Aba, including Ariaria International market, Cemetery, Shopping Plaza, Ahia Ohuru, Bakassi among others were opened, traders stayed away from their shops. Some commercial banks ran skeletal services early in the day because, as the workers said, there was no directive from their headquarters asking them not to open for the day. Police personnel were spotted in many parts of the city. The roads of Onitsha and the main markets were also largely deserted. Vehicular traffic at both ends of the Niger Bridge which links Asaba, the Delta State capital, and Onitsha was also unusually quiet in the early hours of yesterday.